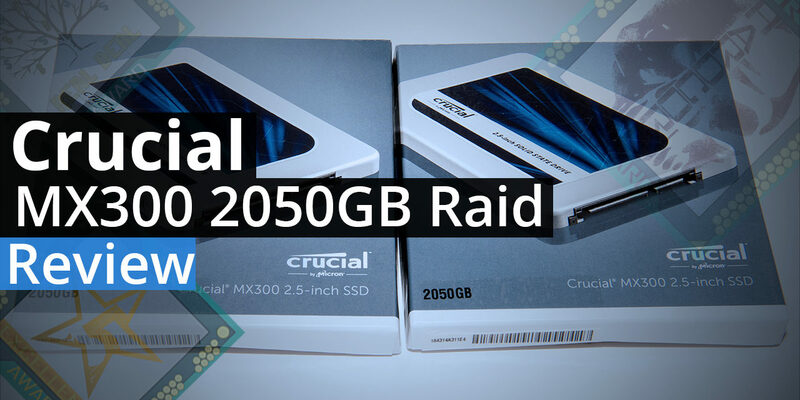 Very recently we had the privilege of putting a pair of Crucial MX300 1050GB drives through their paces and walked away very impressed with what they had to offer consumers in and out of RAID based scenarios. One thing that we did mention though was the fact that the ‘1TB’ model was not the largest and we had a real craving to find out what the ‘2TB’ monster could offer. 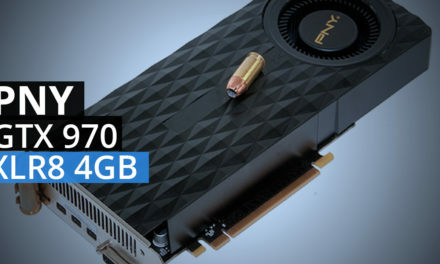 Today we are going to get to scratch that itch and show how much better – or worse – the 2050GB capacity version really is. 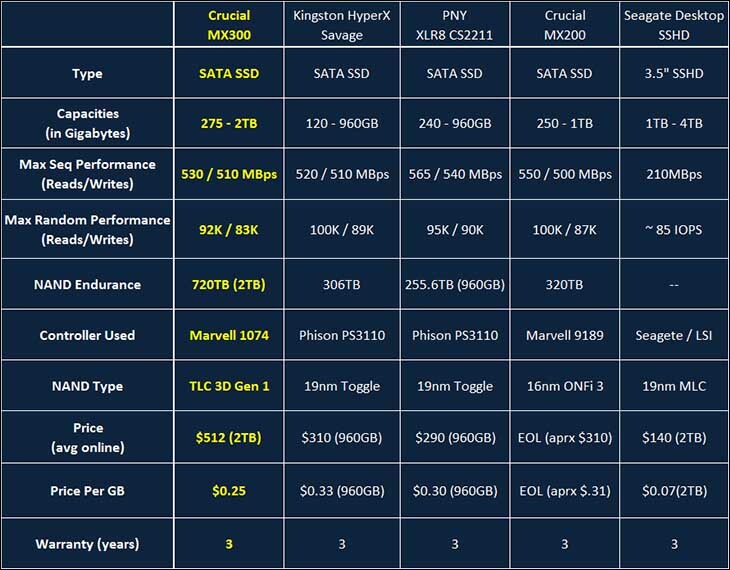 As Crucial is the consumer retail ‘face’ for Micron these massive capacity Solid State Drives are not a ‘halo’ product put out in very limited capacity for bragging rights. Instead of ‘oh look we broke the 2TB barrier!! !’ PR spin this model is readily and easily available at darn near retail chain that offers the 1050GB model. That alone makes the 2050GB rather impressive and underscores how fast IMFT has ramped up production of their new ‘3D’ TLC NAND. Equally important is even though this is the flagship capacity model – for now – it does not come with the usual mega-sized price premium. 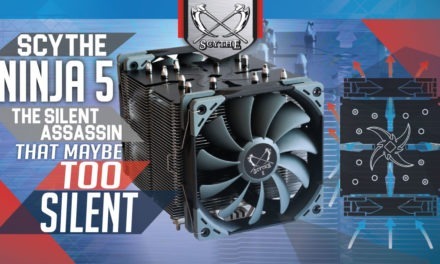 Instead just as with the smaller capacity versions it costs a mere 25 cents per Gigabyte… though with 2050GB worth of capacity that does make the final total of about 512 (US) dollars a tad on the high side for the average budget. But it is a heck of a lot better than what previous plus size models came with. To be blunt yes it is a lot of money but it does offer a lot of room in a small package. 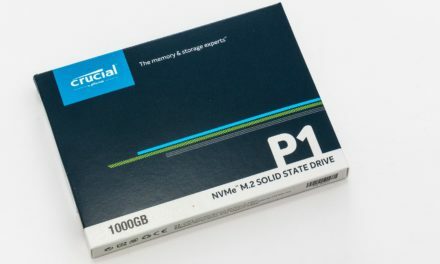 As we will show you in this review this 2TB model is not just about offering more storage capacity. Instead it also is about performance. You see all MX300 models come with a factory/firmware set pseudo-SLC write cache buffer. As we have shown in the past this SLC portion is much, much faster than the typical SSD at write requests. Since it is hard set the bigger the capacity… the bigger this buffer – and holy Christmas does this monster have a big buffer. It is HUGE, it is CHINA big… and yet oddly enough does not come in an orange facade or come with a giant ego. Instead this is one of the easiest drives tested to date to work with. So sit back, relax and watch as we obviously enjoy ourselves as we put two of their beasts through their paces. Win, lose or draw it certainly is going to be one hell of a ride! "Knowledgeable, opinionated and not afraid to ask the questions you can’t or won’t." 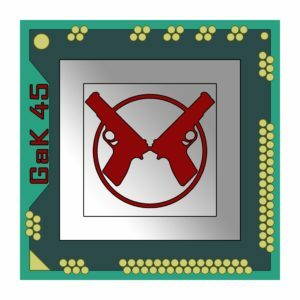 GaK_45's combination of multiple industry certifications(MCSE, CCNA, various CompTIA, etc), and over twenty years' experience in the computer industry allows him to provide detailed analysis that is as trustworthy as it is practical.